I know some others in the club weren't particularly pleased about the extend Tru Bru Bear Club lay-off, but it worked perfectly for me! I was back for over a month by the time the August pack was ready for collection. This pack seemed very IPA hop heavy and also very New Zealand heavy. Not that either of those things are bad! I can't recall ever seeing a Bear Club pack with 6 Kiwi beers, from 6 different breweries no less! There's also a couple of Italian offerings to go along with the Aussie's. It's really great to be back amongst this, so I can't wait any later to get into it. Modus Operandi is a Sydney-based brewery that I can't get enough of! Their stuff rarely makes it down to Melbourne so getting one of their beers in the Bear Club was a real treat. Lola was a lovely hoppy golden ale, which had nice fruity qualities to it. It was fantastically sessionable and one I hope I can get my hands on again for summer. 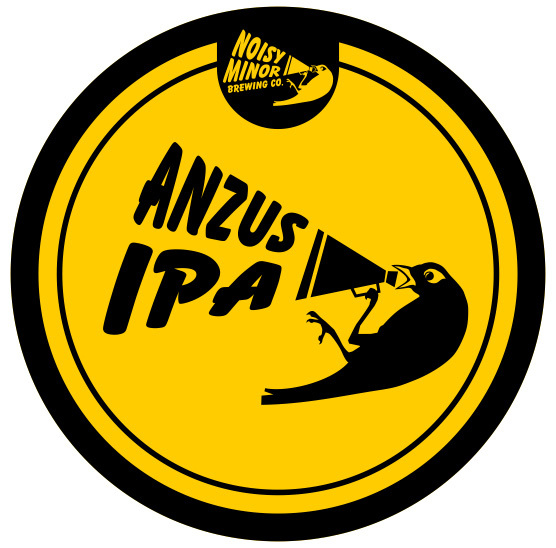 ANZUS IPA from Noisy Minor, need I say more! I love this IPA so much! It's eighth place finish in the latest Hottest 100 Beers is testament to it's popularity amongst the wider community, not just myself. Seriously it's a must try if you're an IPA lover. As previously noted, in the latest Untappd Catchup, I sampled an Epic Hop Zombie on my birthday. This beer is still one of the absolute best IPA's on the market. It stacks up against the best that the U.S. produces! On tap it's even better! All IPA lovers have to try this beer! 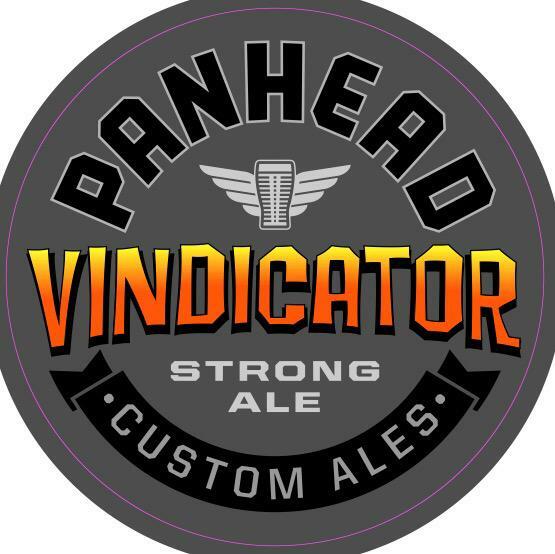 A similarly big New Zealand Imperial IPA is Panhead's The Vandal. Panhead are one of the up and coming stars of the New Zealand craft beer scene. Like every time I have this beer, I really enjoyed it. This was full of citrus and pine and there is plenty of bitterness. 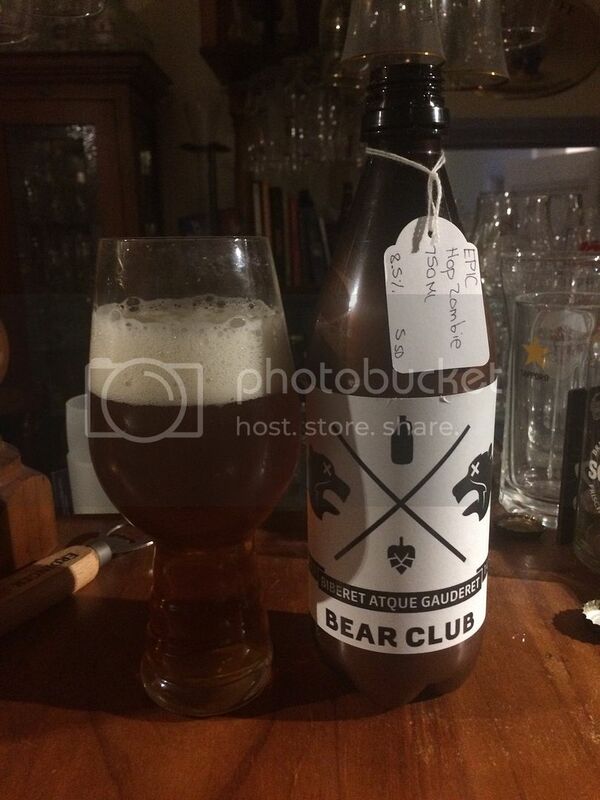 Birrificio del Ducato's Vieille Ville is (I believe) just the second Italian craft beer to feature in the Bear Club. It's a Saison that has quite nice funk and a little sweetness before Bretty tartness takes over. It provides a take on Saison that is rarely offered over here. It's one I'd happily try again on a hot Summer's day. 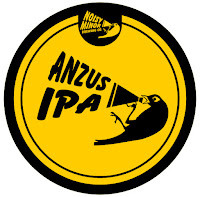 Hot Water is a brewery from New Zealand that exclusively cans and kegs their beer. Partywave was their GABS 2015 beer and it's a really nice one. It's an American IPA and naturally is packed full of hop bitterness with pine resin being the dominant flavour. There is also some citrus towards the backend. I hope they brew this again! 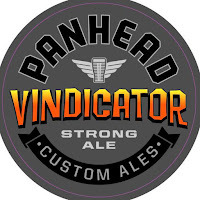 Panhead's second beer in this Tru Bru pack was Vindicator, an American Strong Ale. This beer was big on everything; malts, hops and ABV! The flavour was initially strong caramel malts before some grapefruit bitterness comes in from the hops. There's also some dark fruit flavours and a bit of pine. It's not normally my style, but this was wonderfully complex. Yeastie Boys' Not Kettle Black was of my favourite beers at this years GABS. This beer started as a batch of their Pot Kettle Black (Black IPA) that got infected. Instead of just dumping it, some of this found it's way into Pinot Noir barrels and turned into this brilliant sour beer, with plenty of roastiness and hints of red wine acidity. 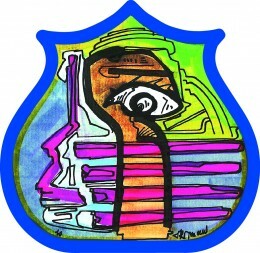 It's nature as an accident means it's very unlikely to be repeated - if you find it; try it! Black Dog's collaboration with Eel River from the United States resulted in one of the best Australian collaborations of the year! The EelDog Muscat Mongrel is a Barleywine aged in Muscat barrels. It's wonderfully complex with molasses, tropical fruit and dark fruit flavours finished offed by a touch of Muscat sweetness. It's a ripper! There are still bottles floating around so if you're into Barleywine's pick some up, I'm planning on aging a few. Just like the end of the last Bear Club pack; Mikes' Organic Black Doris Bam’ba’Lambic brings up the rear. It's quite rare for a beer to feature in multiple Bear Club packs; let alone back-to-back packs. It's got everything you'd hope for in a sour, Pinot Noir barrel aged, Imperial Porter. Roastiness, chocolate, tartness, plum, red wine notes. It's quite excellent and another brilliant GABS beer! That's the Tru Bru Bear Club review for another month. Next month's is already in my fridge so you'll be seeing that in due course. I've got 5 or 6 beers in there as well that are waiting to be reviewed so keep your eyes peeled for plenty of new content soon. In the mean time keep in touch the usual ways; email, twitter or comment below. Cheers guys!